"LOCAL REPAIRMEN YOU CAN TRUST!" ​Looking for Appliance Repair in Stratford CT? We are the leading appliance repair service company in Stratford Connecticut when it comes to same-day appliance repair. We guarantee to remove the headaches associated with a broken appliance because we ensure your appliances are fixed as quickly as possible. The job will be done right, the first time. Need professional Appliance Repair in the Stratford area? We are knowledgeable on how to fix the most popular brand names including GW, Whirlpool, Maytag, Kitchenaid, Thermador, and more. 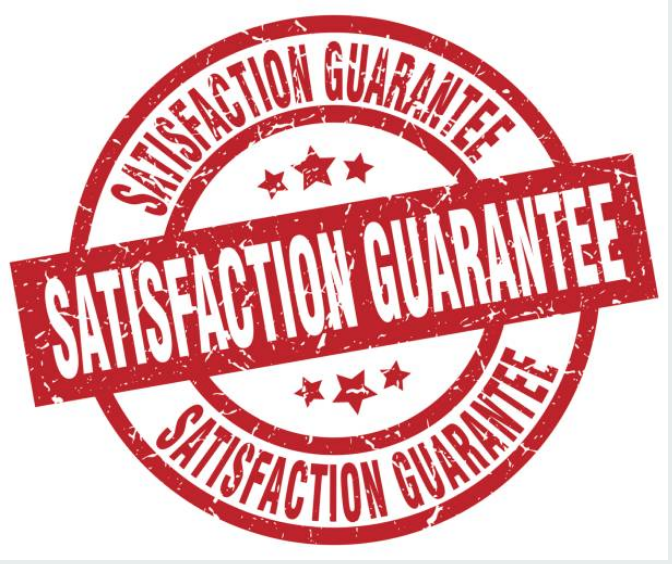 You will be 100% satisfied - we guarantee it. Our low prices and quality work will speak for itself. 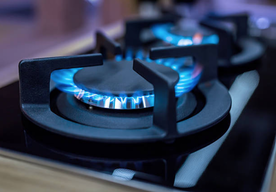 We are locally owned and we take great pleasure in providing the highest quality service throughout Stratford, CT.
We have seen it all when it comes to appliances, and no job is too tough or for us to take on. From the usual broken dishwasher to the refrigerator that has frozen over, we have the experience to take care of it all. Our service trucks are always prepared with all things our repair team could ever need. We carry all kinds of parts, fittings, and tools to get the job done properly the first time, so that you don't have to wait around for us to run to a supply house. Your appliances don't know that it is 3am on a Sunday, and they certainly don't decide to break at convenient hours. We get it. That's why we are always available to take your call. So the next time your washing machine gives out in the middle of a load of the clothes you need for work the next day, remember us! We are just a few minutes away! Please don't hesitate to contact us at any time. Our customers are always a priority. Can't I buy the parts myself? There are plenty of DIY YouTube videos out there too! Are you sure you really want to risk harming your appliance to the point of breaking it beyond repair? Do you have the extra money to purchase a whole new fridge, stove, or dryer? In all reality, there are actually many who have tried to repair appliances themselves and ended up in the hospital because they didn't realize they would end up getting injured! If you don't know what you are doing, please don't try it! Appliance repair may seem like an easy thing to do, but if you don't have the experience, you may end up regretting it big time! To fix my dryer or other appliance will I need to bring it into a Repair Location? Since our insured and licensed repair professionals will come to you for all your repair needs, you do not need to bring in your appliances. Once you call and schedule a day that works for you, (or we also provide same day service!) we will give you a 2-4 hour time frame for our tech to visit. In order to give you the very best customer service, our service repair man will also give you a call thirty mins before they knock on the door. 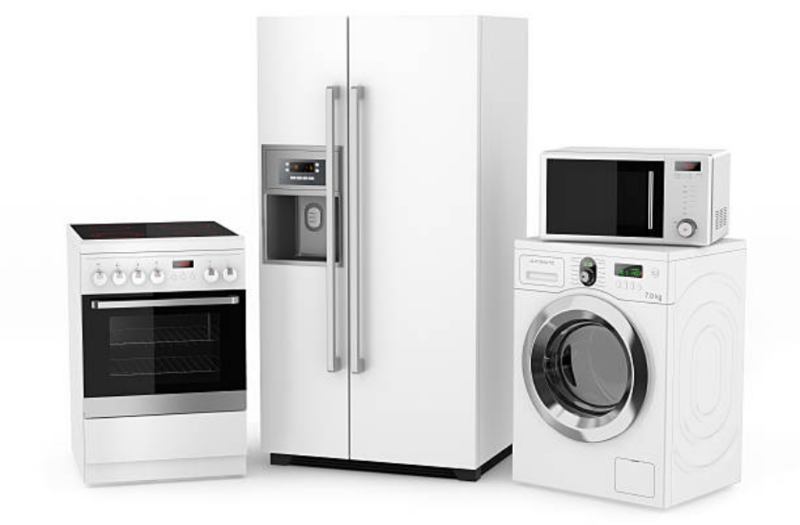 We service virtually all major brands of appliances. Our Appliance Repair Company in Stratford CT is designed to make sure our technicians arrive at your household on the exact same day you call (if you prefer!). This sets us apart from independent contractor based companies. Our services include in house repairs for brands including Samsung, Admiral, Paykel, Amana, Wolf, Tappan, Viking, Bosch, Thermador, Capital, Subzero​, GE, Whirlpool, Frigidaire and more. To learn more about the brands we service, please call - 203-720-6252 - now. We will give you a comprehensive list and you can determine which appliances our company can service. Most likely, we will be able to fix it. We repair many commonly owned Brands! Did you know our repairmen are all licensed and insured? We have the lowest costs around the local area, and are willing to give a quote via telephone. We are accessible 24 hours per day, and will respond immediately. 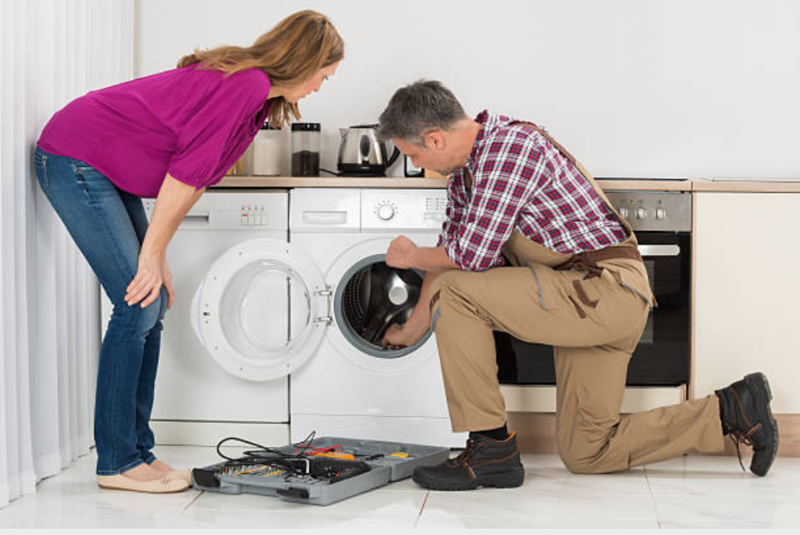 We can and WILL repair any house hold appliance. Been to another Appliance Repair with an unhappy outcome? We have an extraordinary arrangement, call us to find out! We accept all major forms of payment. We can give you a quick quote over the phone. WE REPAIR FRIGIDAIRE, SUBZERO & MORE! Here are some of the brand names of appliances we specialize in servicing. We service West Hartford, Avon, Canton, Newington, Simsbury, Farmington and all surrounding cities and towns. We get asked the same questions all of the time, we've compiled a list of FAQ's right on our website! Now, you can have all of your most common and popular questions answered on our website! For instance, one question we hear a lot of which makes and models we service. To get the full answer, visit our FAQ. 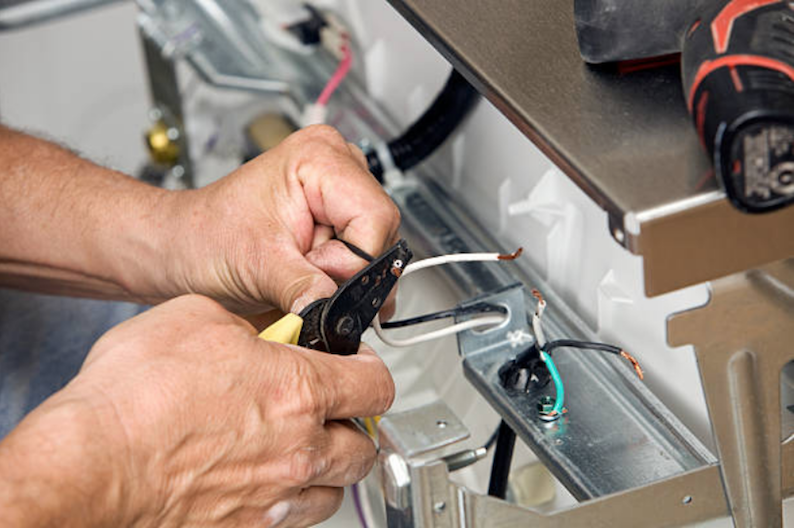 We commonly repair brands like Maytag, Wolf, Jenn-Air, Viking and more! 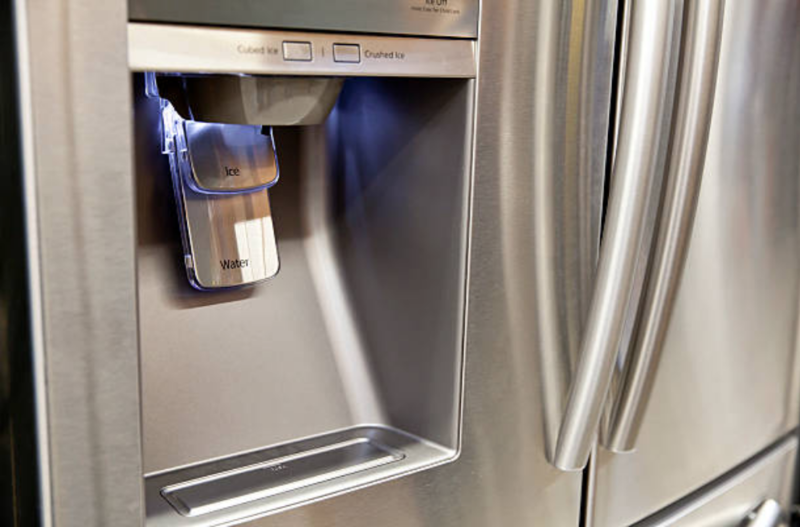 Our techs will also repair your Sub-Zero refrigerator repair or Sears appliance repair. 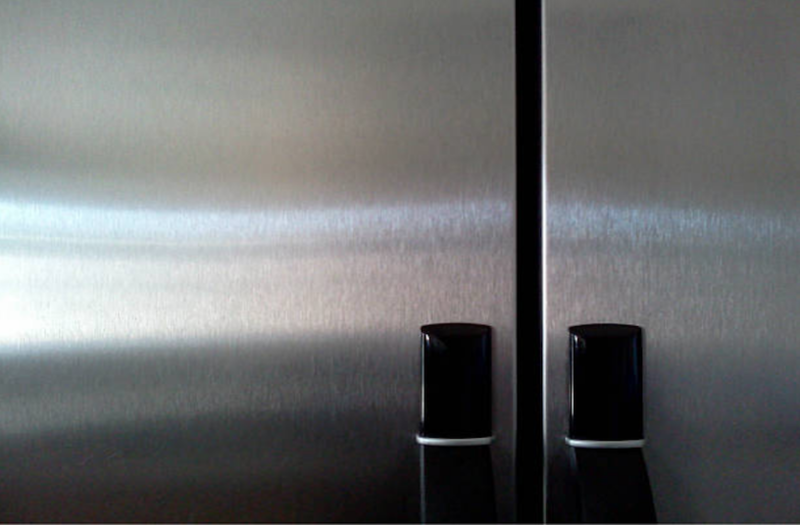 Our company is known in the Stratford area as refrigerator repair specialists of appliance repair. 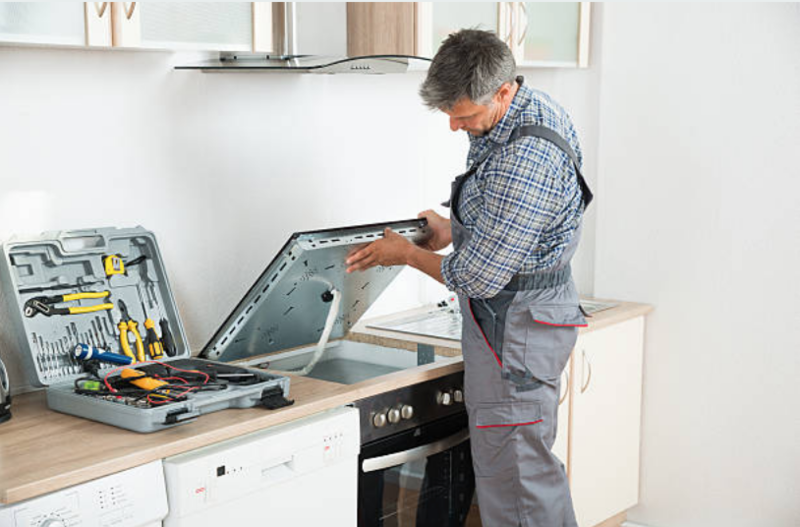 Our techs can handle any refrigerator issues with ease. For any inquiries about our pricing for kitchen appliance repair please contact the following phone number in the click to call button below. 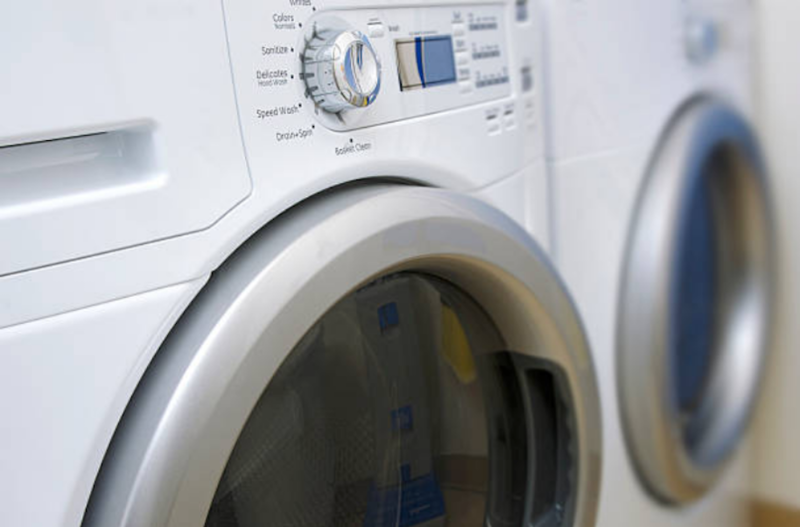 The Washing Machine and Dryer Repair Service that we provide has been labeled the best by our clientele. When you contact us, you will talk with a qualified repair person that loves to hear about the details of your appliance issues. In many cases, we will diagnose the issue over the phone based on the symptoms you provide us with! 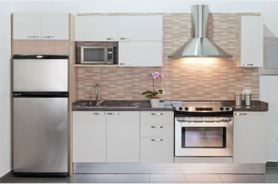 With our extensive experience in the industry, we know all kinds of appliances. We love handling kitchen appliance repairs just as much as washer and dryer repairs. We hire techs that love their jobs! They will be excited to speak with you about your kitchen appliance issues. Call the number below now to be connected with one of our experts! When your dishwasher breaks, you are in for a world of trouble! Nobody wants to go back to hand washing dishes when they have been depending on a dishwasher for years! Our Dishwasher Repair service in Stratford will restore your after dinner routine ASAP so that you won't have to worry about clean up any more! If you're in a local area we can make it out to you the same day! When you purchase a nice fresh lobster from the market in Stratford, and get home to realize out you have a broken cooktop is pretty upsetting to say the least. So it isn't quite as bad as a broken fridge, but a damaged range isn't something anyone would have fun handling. 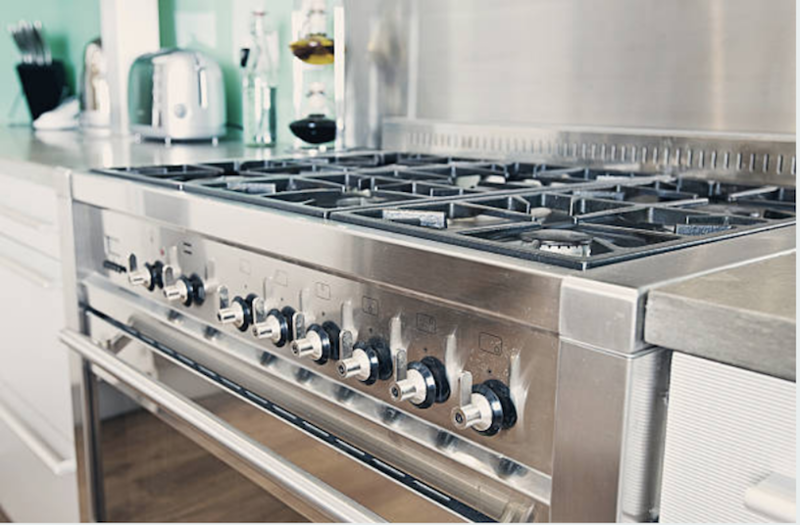 Our appliance repair service professionals will handle all of your broken cook top issues. Those small appliances are what makes your home, a home! 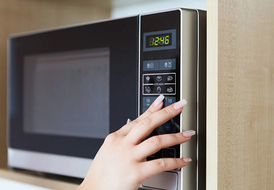 Most of us use our microwaves and ice makers quite often. When you are sitting at home with a broken microwave, and leftover pasta, it isn't a good feeling. But why spend extra money on a new appliance when you can avoid the Mall and give us a call to see if we can repair it. Our Appliance Repair Service is available throughout Stratford, Connecticut. Give us a call today, and you can count on us to repair your broken Wolf range, Whirlpool appliances and more! One of our most common calls is for Wolf Range Repair. Wolf is a high quality, long lasting appliance, but because they are so common, we get calls for repairs on them quite often. Most of those repair calls come from Stratford, CT. We see a ton of Wolf appliances around here! We get a large amount of calls for Subzero Refrigerator Repair in the Stratford area. Subzero & Wolf is one of the most well known and bought brand names. We make sure we always have Wolf Range and Subzero Fridge parts in stock.